BSEB Class 10 result to be declared soon. BSEB Class 10 result 2019: Bihar School Examination Board (BSEB) announced the Bihar Class 10 Matric Result 2019 today on its official websites biharboard.ac.in and biharboardonline.bihar.gov.in. Bihar School Examination Board (BSEB) declared the Bihar matric results at 1.00 pm today (April 6, 2019). Bihar board class 10th students can also check their Matric results on third-party websites such as bihar.indiaresults.com and examresults.net. Sawan Raj Bharti from Simultala Awasiya Vidyalaya of Jamui district secured the top rank by securing 97.2 per cent marks in the 10th board examination. The rest of the students in the top four are also from the same school. The pass percentage this year has increased considerably. 80.73 per cent students have cleared the BSEB class 10 exam. A total of 6,83,990 boys have passed the examination while the number of girls who have cleared the examination is 6,36,046. 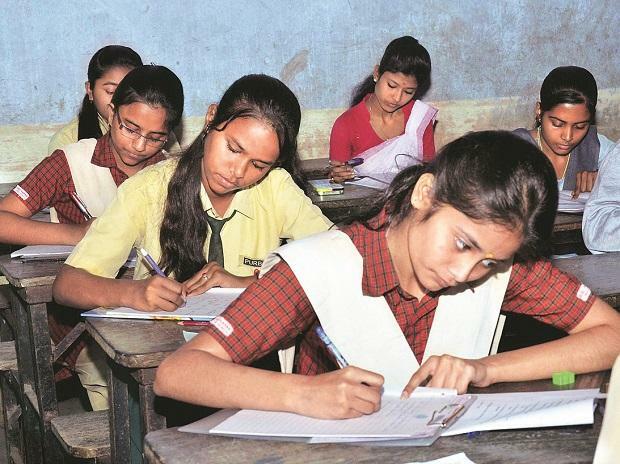 The Bihar board or BSEB conducted the class 10 matric examination from February 21 to 28 and around 1.77 million students appeared for the Bihar board class 10 matric exam in around 1,400 centres. Last year, Bihar matric results were declared on June 22 and the pass percentage was 50.12%. What are the passing marks? Bihar board students have to score at least 30 marks out of 100 in each subject. Overall, the students should get an aggregate of 150 marks. They should pass in all subjects except English and optional subjects to be declared as passed. In social science, a student has to pass in theory and Internal assessment (literacy activity and project work) altogether obtaining at least 30 marks out of 100. Step 2: Click on the Bihar 10th Result 2019 or BSEB Class 10 Matric Result 2019 or BSEB Matric results 2019. You can also check your marks in the results section present right-hand side of the website beside contact us. Students can check their Matric result on phone via SMS by typing BSEBROLLNUMBER and sending it to 56263. A total of 59,135 candidates qualified in commerce streams with a total pass percentage of 93%.